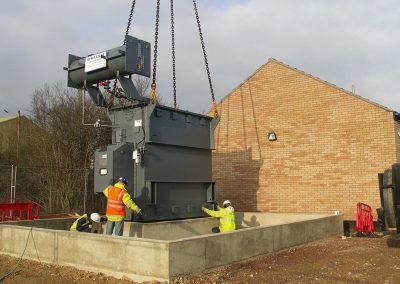 The installation of a new scrap metal processing plant at Sims Metals Newport site required a connection that would cope with the starting and stopping of a 6MW 11kV crusher motor. 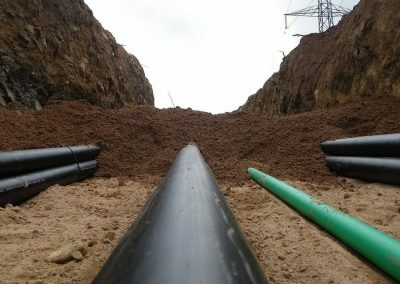 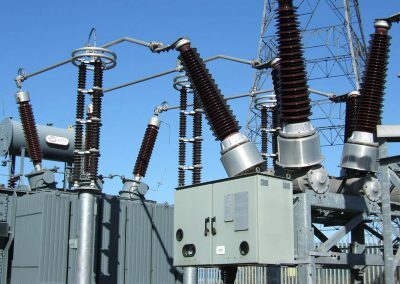 Connection to the local 11kV or 33kV network was not possible due to the voltage disturbance that this would introduce so a connection was therefore proposed to the WPD 132kV network which ran directly past the site. 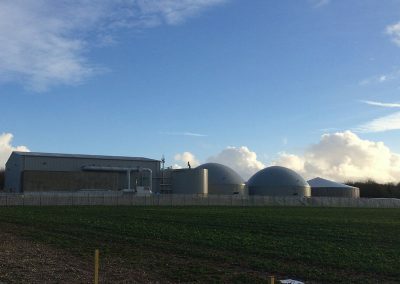 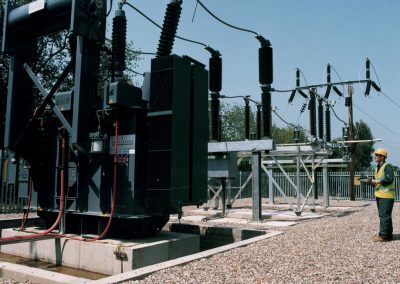 With a 132kV connection point established Powersystems designed and constructed the required 132kV substation and co-ordinated the connection works with WPD. 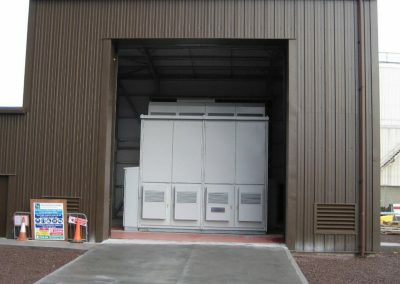 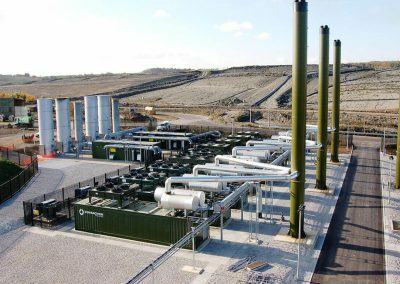 The new 132kV substation compound and switch rooms were designed and constructed by Powersystems to suit the substation equipment. 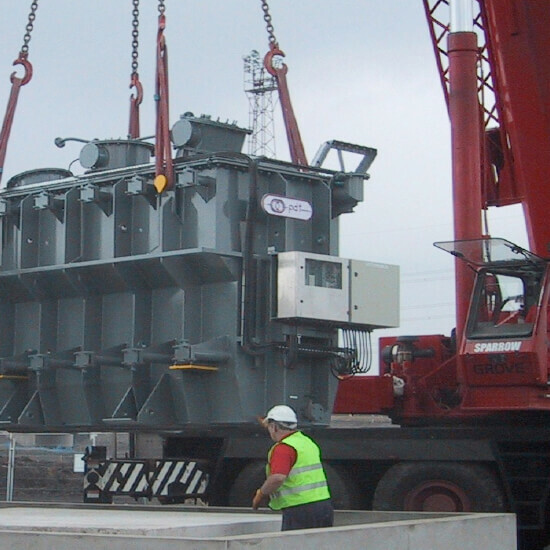 A remote 11kV substation was also established 800m from the 132kV substation to act as the crusher motor substation. 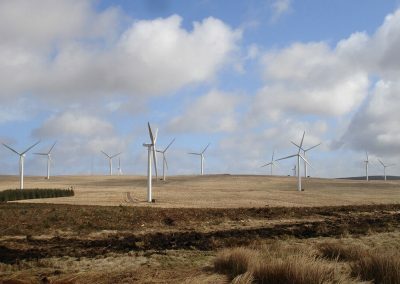 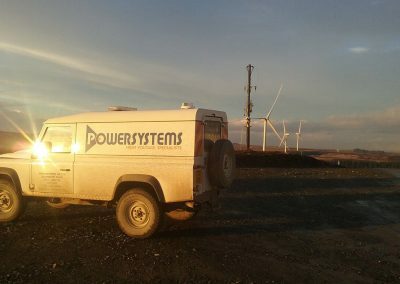 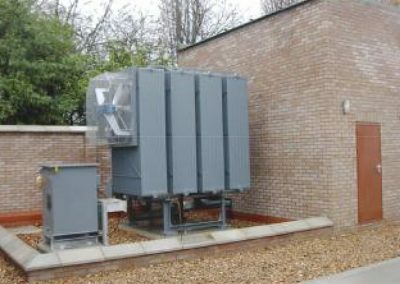 The complete installation was tested and commissioned by Powersystems engineers to the clients and WPDs satisfaction.